“As we all know, practicing your reading is one of the best ways to get stronger,” writes programmer Tim Kington. 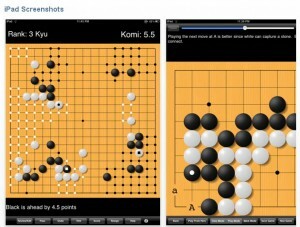 “To that end, the popular program GoGrinder has just been released for iPhone and iPod Touch. Now you can have thousands of go problems in your pocket and fit a little practice in whenever you have a few minutes to kill. GoGrinder uses problems in SGF format, and is the only app that lets you add your own problem sets.” The iPhone and iPod Touch versions of GoGrinder are available in the iTunes store. The Many Faces of Go iPad app, “Igowin HD” is now available in the iTunes app store. 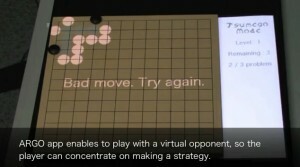 The app plays with an adjustable AI strength ranging from 18 kyu to the full-strength Many Faces of Go engine of “about 1 dan on 9×9 and about 3 kyu on 19×19,” says author David Fotland. Users can set their strength, or have it adjusted automatically by the app, which plays on 9×9, 13×13, or 19×19 boards. Handicap and opponent strength can be adjusted or chosen automatically. “It includes an sgf editor that supports variations, comments, and marks, so you can analyze your games when they are finished,” Fotland adds. You can try out a variation and continue the game against the AI from a new position. Games can be saved and restored, or emailed as attachments. At any time you can ask for a score estimate or a hint. This is the seventh mobile app from Smart Games, all under the Igowin brand. Igowin Tutor is a free introduction to the game. 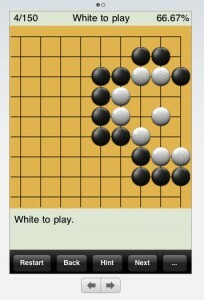 Igowin 9×9, Igowin 13×13, and Igowin Pro let you play go against the AI. Igowin life is for practicing solving life and death problems, and Igowin Joseki is for learning Joseki. 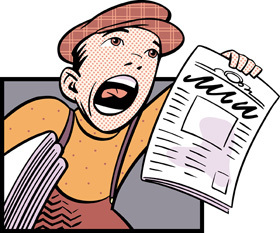 Click here for details of forthcoming UK tournaments. SHREWSBURY, 2 October. Charles Fisher and his brother Freddie won half of the prizes at Shrewsbury. Charles, 1 dan London, was the event winner, beating the organiser, Gerry Mills, in the final. Freddie, 10 kyu Shropshire, was one of two players on 2.5. The other was Pat Ridley, 11 kyu Chester. Pauline Bailey won a special prize for being Pauline. 32 players took part. SWINDON, 19 September. Alistair Wall (3 dan Wanstead) won Swindon Tournament. 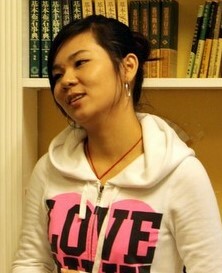 The only other of the 28 players to win all three was Xinyi Lu (4 kyu Maidenhead). 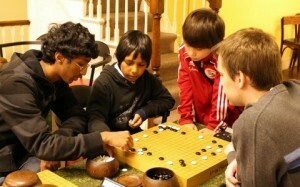 Two Swindon players, Aidan Putman (14 kyu) and Michael Fotheringham (30 kyu), got special prizes for their jigo. CORNWALL, Penzance, 11 – 12 September. The two BGA teachers from the Saturday morning teaching session were the winners in the Cornish Go weekend’s two tournaments. In the 16-player Cornish Lightning Handicap on the Saturday afternoon, Tony Atkins (2 dan Reading) was the winner in the final against John Culmer (1 kyu, West Cornwall) despite having to give a four-stone start. On the Sunday, Toby Manning (2 dan Leicester) won the 20-player Cornish Open. 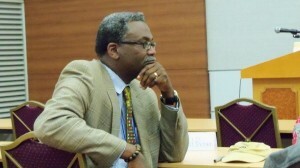 Again, John Culmer was the player beaten in the last round. Toby collected the Devon and Cornwall Go Stone trophy, whilst Tony collected a new similar trophy (but serpentine and not wood) given in memory of a local player, Dominic Taylor, who had died recently. NORTHERN, Stockport, 5 September. Ivan Wong, a Chinese 1 dan research student at Manchester University, won the Northern Tournament. Unusually Ivan was the only player of the 24 there to win all three games and so was the only prize winner. 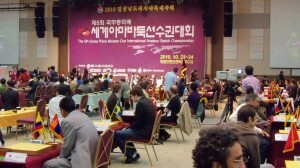 MIND SPORTS OLYMPIAD, London, 21 – 30 August. The MSO was held at the Soho Theatre in the centre of London and had restricted space, meaning fewer events than normal. Six players played the 13×13 on the Friday afternoon, with Gold going to Spain’s Paco Garcia de la Banda (3 dan). Silver went to Xinyi Lu (4 kyu) and silver to Vincent Frochot (8 kyu) from France. In the 12-player Open on the final Sunday, the Gold was won by Turkish 1 dan, Bulent Tuncel. Silver went to Paco and Bronze on tie-break to Alistair Wall (3 dan). 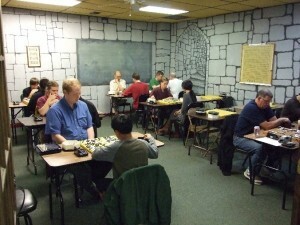 Go players took part in other games too, throughout the event, with some awards, such as Natasha Regan’s Silver at Hare and Tortoise and Matthew Hathrell’s Golds at Lost Cities, Continuo and Poker. ISLE OF MAN, Port Erin, 22 August – 26 August Oscar Selby, aged 7, became the youngest winner of a Manx Go event at the recent Isle of Man Go Week. He won the 13×13 and also the Rengo (doubles) with Matthew Cocke. Not much older was the winner of the Lightning Tournament, Barney Shiu. Matthew Cocke just missed out on a top spot, losing the Open on tie-break to Alex Selby. Winning 4 out of 5 was another young player, Danielle Ward. Toby Manning won the Afternoon tournament, in which Peter Collins, Elinor Brooks and Kathleen Timmins also won 3 out of 3. In the Handicap, the winner by tie-break was Peter Collins; also on 4 out of 5 were Luke Humphreys, Barney Shiu and Roella Smith (also a junior). The Sandcastle competition was won jointly by the Bexfield Castle and Selby-Regan Castle. Special awards went to Elinor Brooks and Francis Roads for attending all 10 Isle of Man weeks.